In summer 2017, as part of United Bid of Mexico, USA and Canada for the 2026 FIFA World Cup, I was approached by Canada Soccer’s General Secretary to create a logo that would represent the bid. 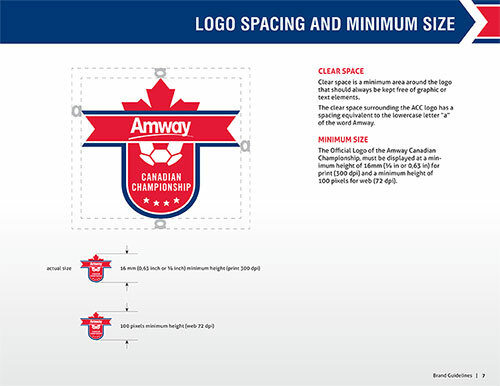 My work was submitted to the United Bid Committee Board of Directors along side other logos from the United States Soccer Federation and Mexican Football Federation. The identity I created was chosen. 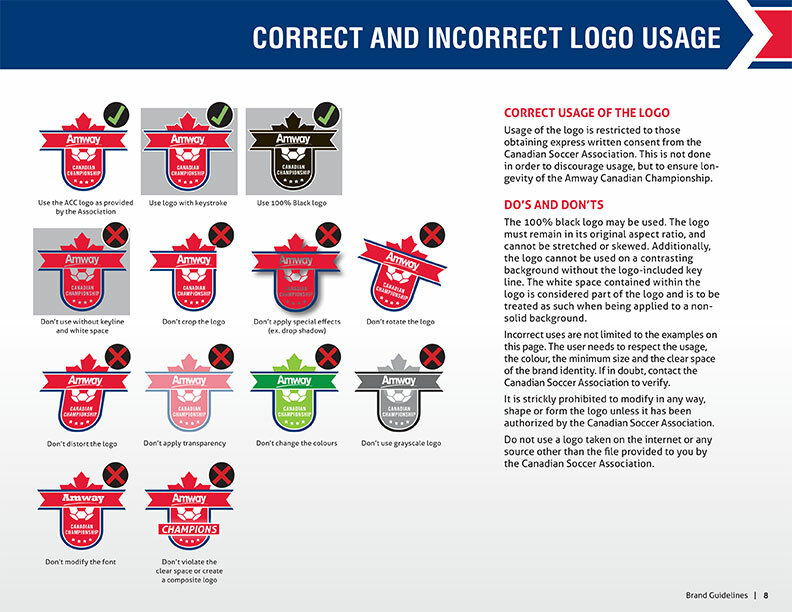 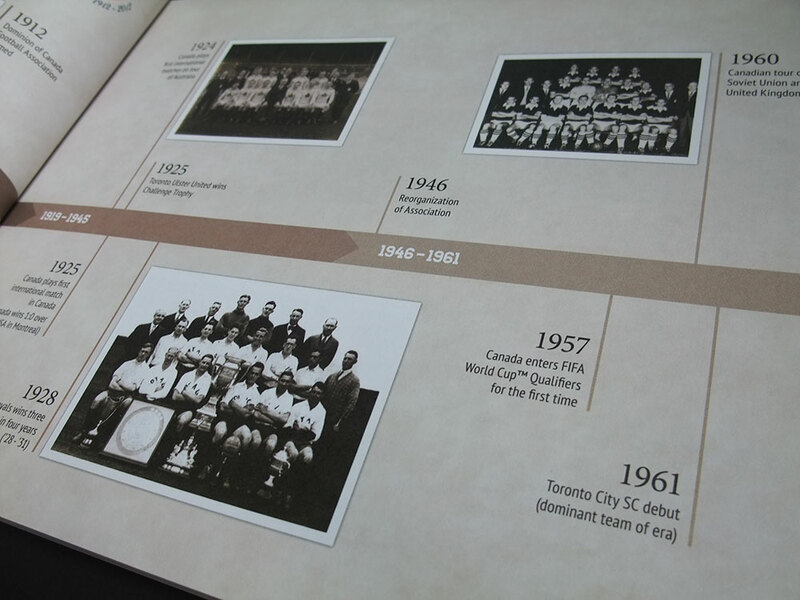 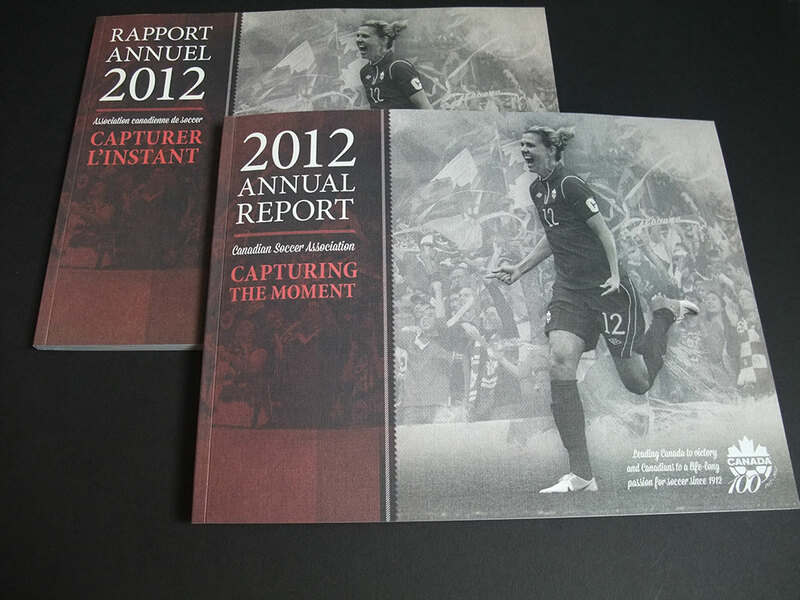 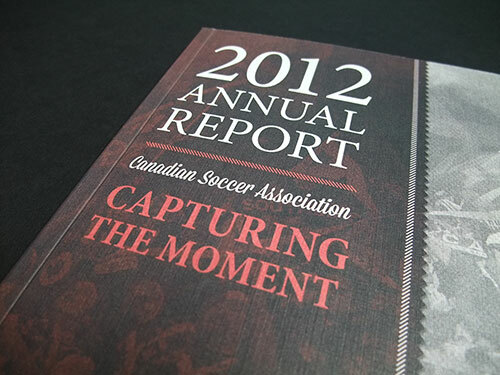 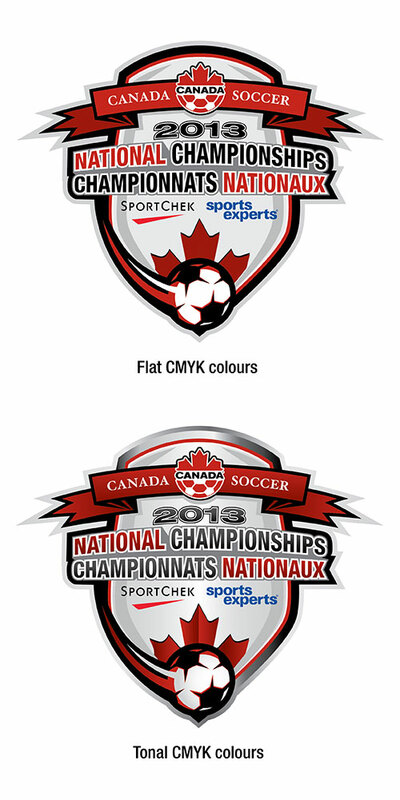 This was one of my last projects as Creative Manager for Canada Soccer before I left the organisation later that year. 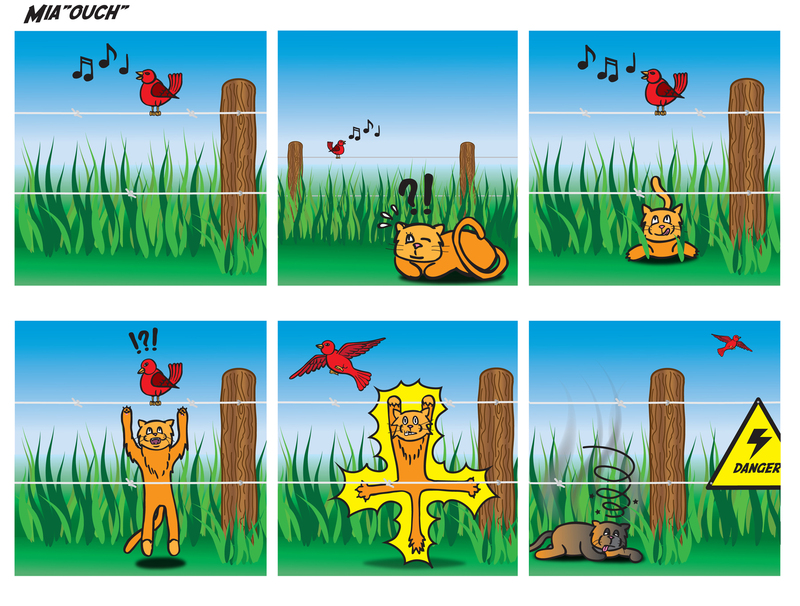 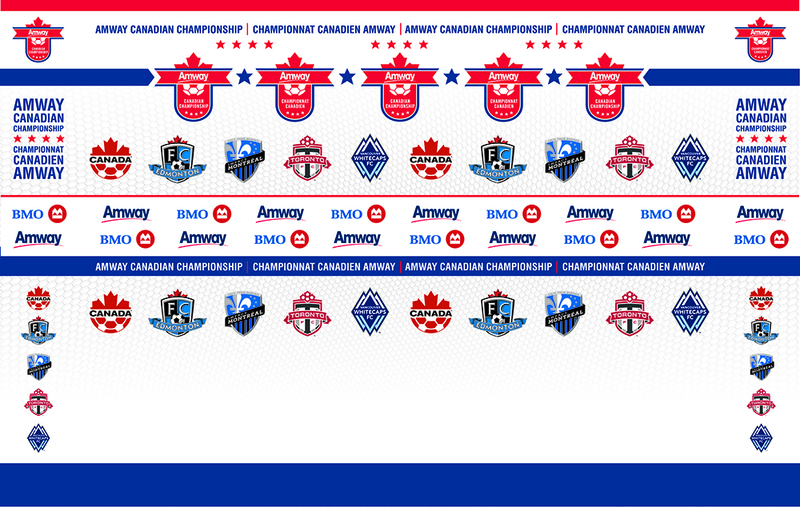 While I don’t consider this my best design work, it is definitely the most prestigious. 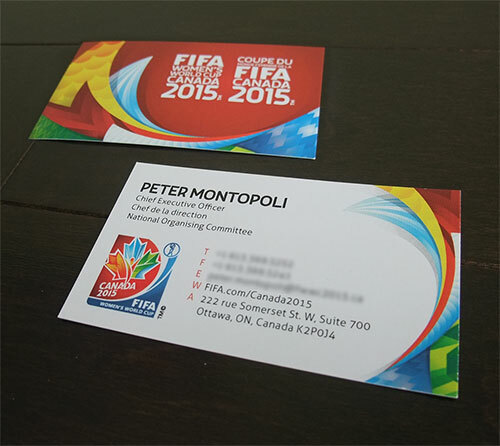 Big thanks to Peter Montopoli for his confidence in my work and for the opportunity. 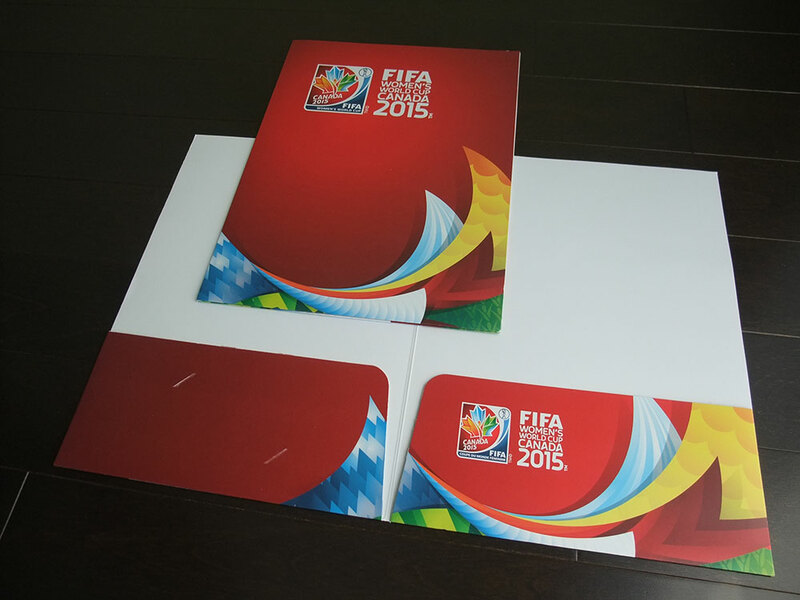 The logo will live until a host is chosen by FIFA later this year. 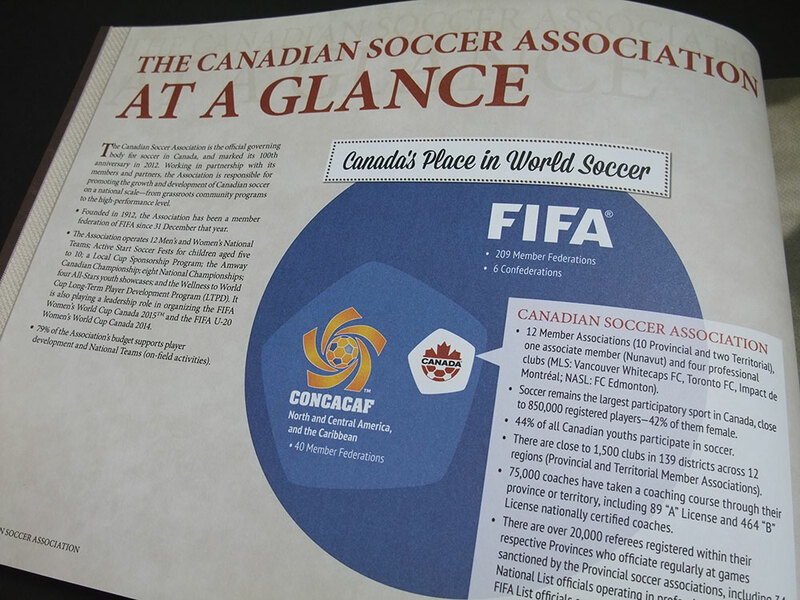 Good luck to the United Bid Committee and hopefully we will get that world class event in North America (CONCACAF). 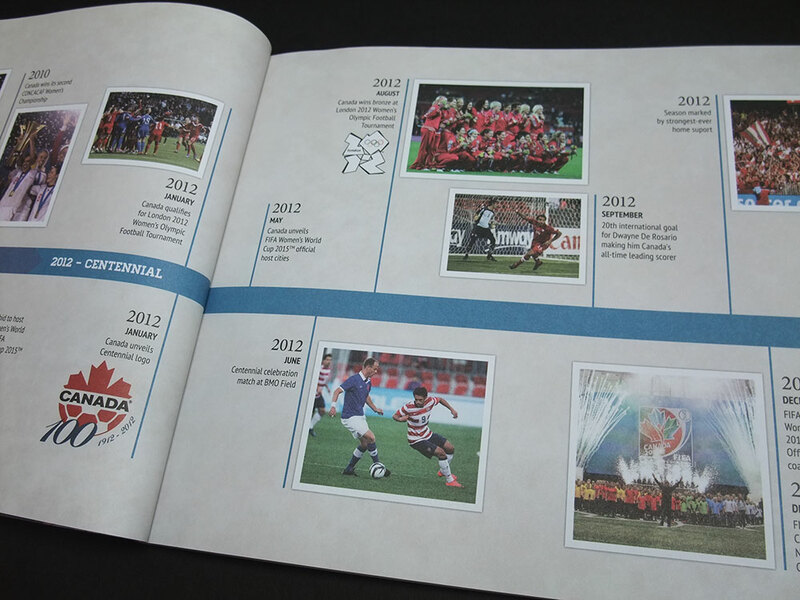 Sample of my professional work at Canada Soccer from the last 5 years along side Freelance work and personal projects that inspire me. Earlier this year, an international friendly match United States Women’s national team was organised for June 2nd 2013 at BMO Field in Toronto. 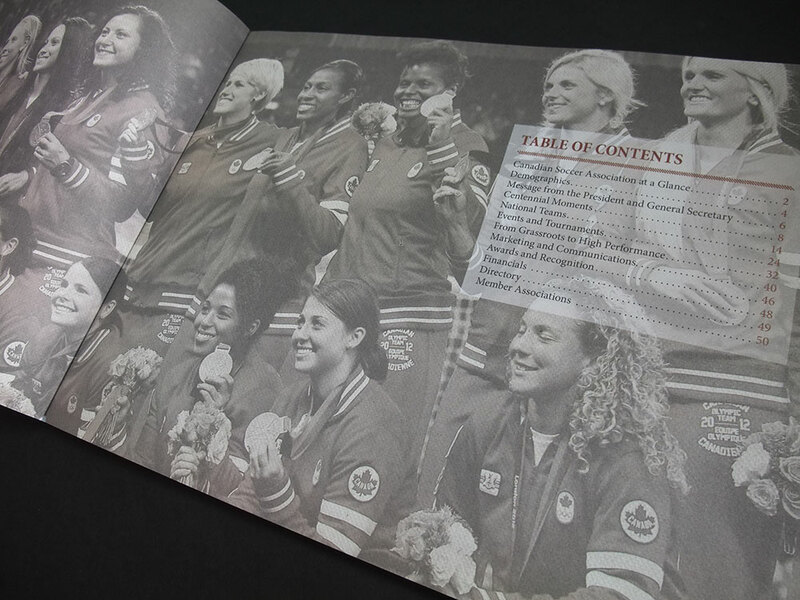 This match against the Americans was the first time the two teams would clash since the dramatic semi-final at the Women’s Olympic Football tournament at the London 2012 Olympics. The inspiration behind the marketing campaign visuals was the War of 1812, which had just celebrated its centennial. 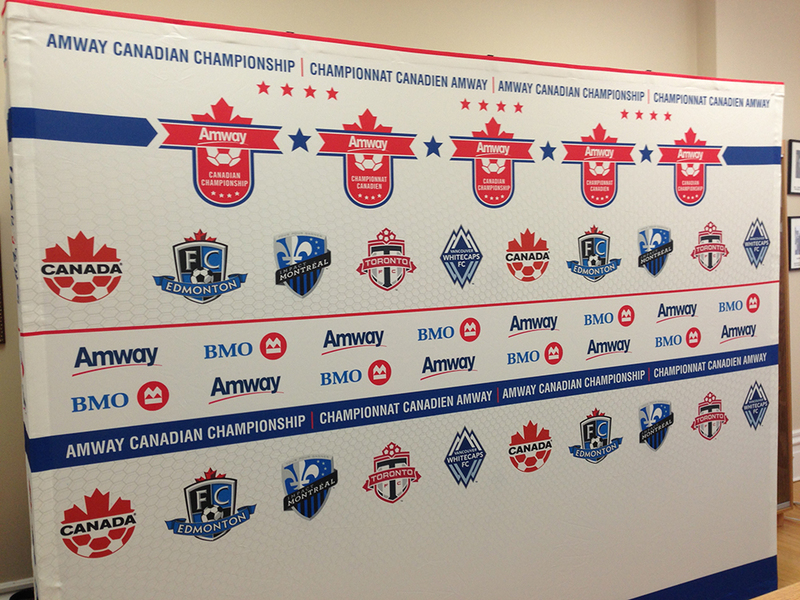 The announcement to the media was made at Fort York near Toronto, one of the key locations of the war. 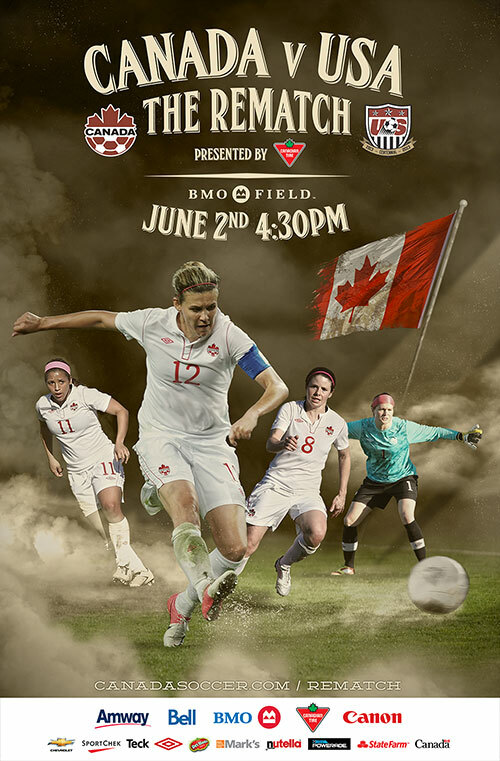 With the War of 1812 in mind, I designed a poster that would literally transform the soccer field into a battlefield filled with smoke with captain Christine Sinclair kicking the ball as if it was a canon ball. 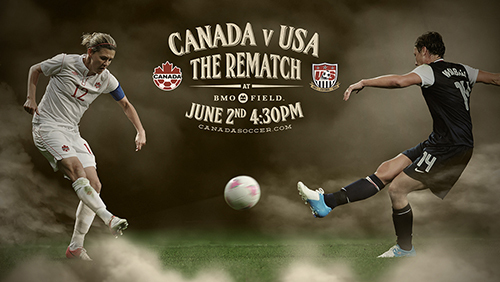 The match CAN v USA was Sold-out with the first hour and set a record crowd at BMO Field. 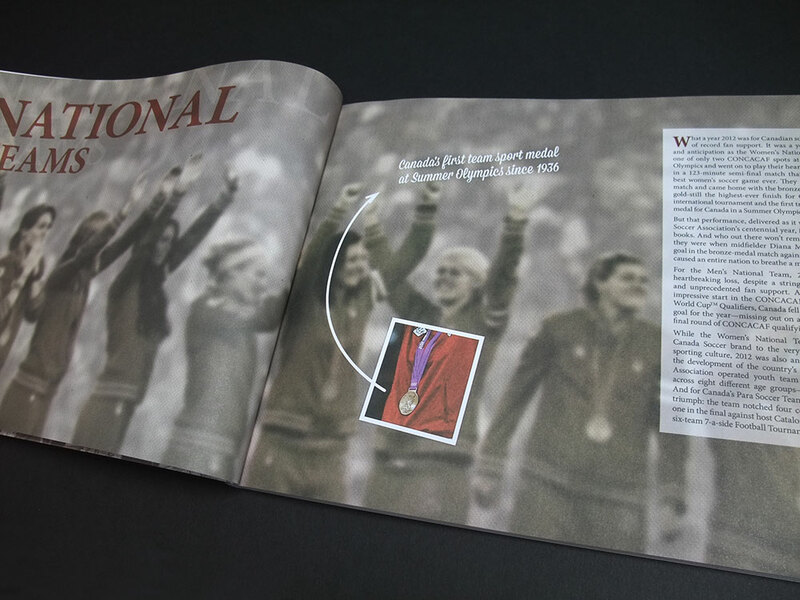 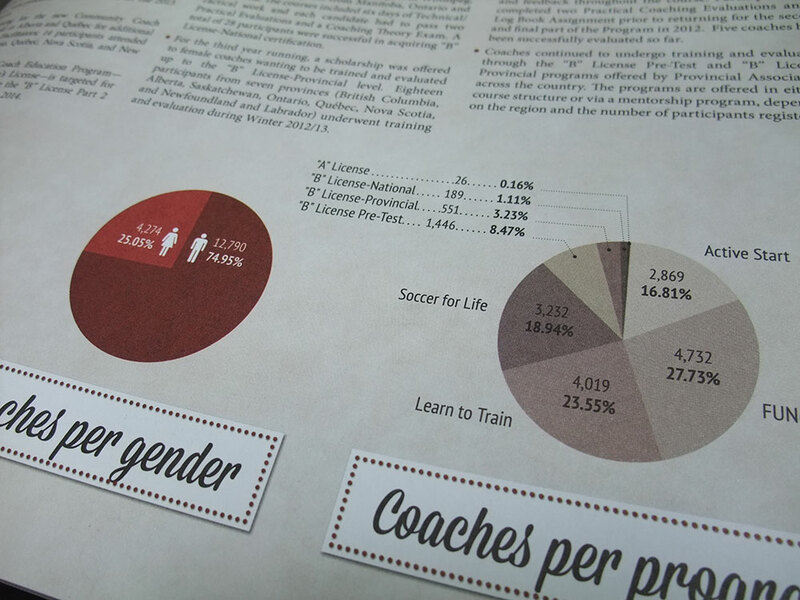 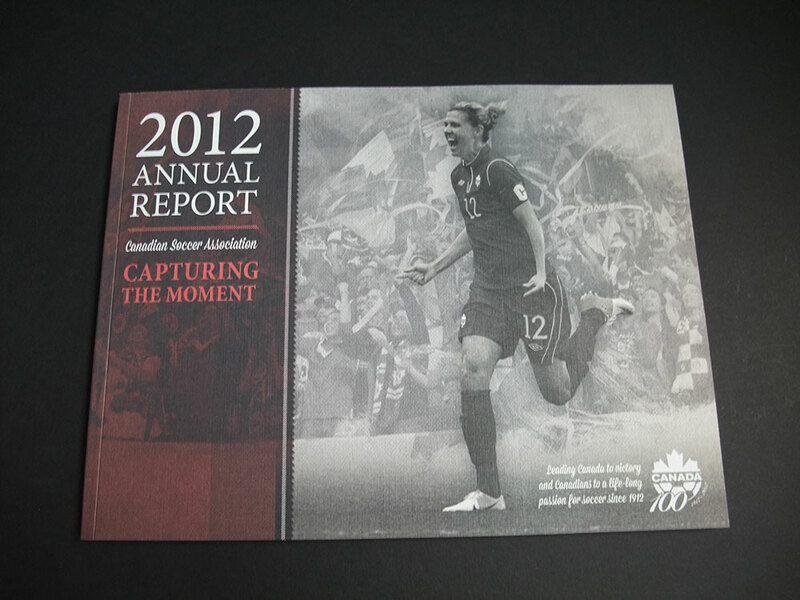 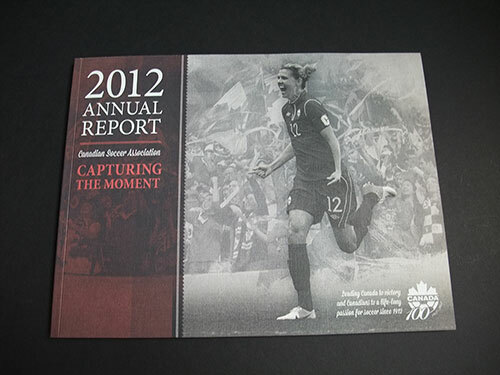 The 2012 Annual Report was definitely one the most interesting and labour extensive project of the year, because 2012 was highlighted by the 100th anniversary of the association and the memorable bronze medal by the Canadian women’s national team at the Olympic football tournament. 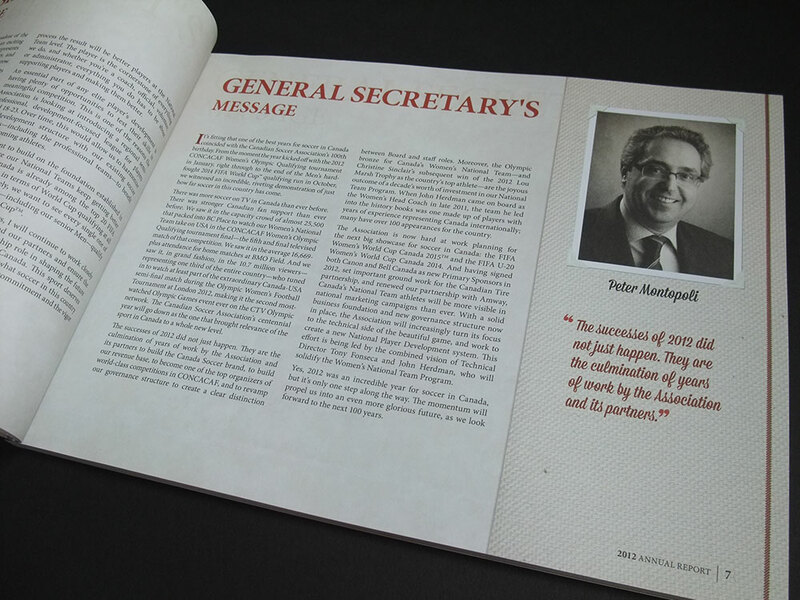 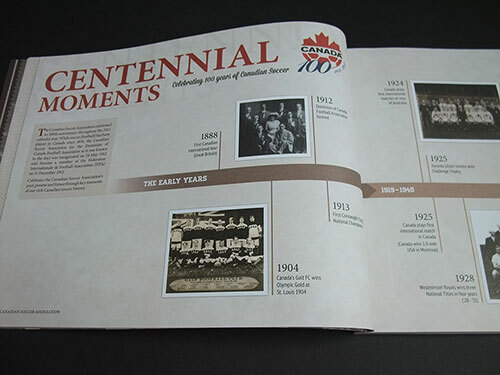 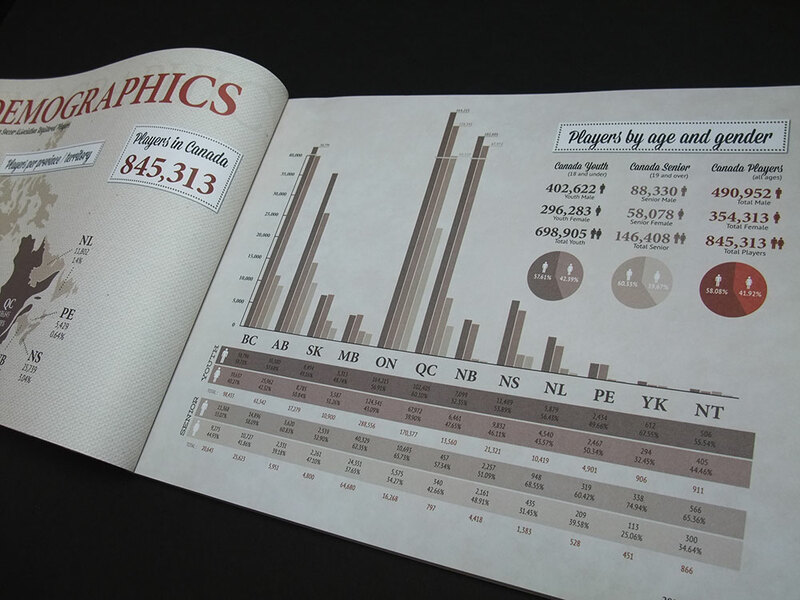 With the title “Capturing the Moment” I was tasked to design a centennial annual report that would look like an old photo/scrapbook with a timeline section and the usual text, graphs and statistics you find in annual reports. To play with the title “Capturing the Moment”, each section is identified by a meaningful out of focus black and white photo with the exception of a small sharp colour portion framed in white. The explanation of that “moment” is written down in script along side the frame. To give the final product an old feel, I used a matte text paper for the inside and a linen textured cover paper for the cover. 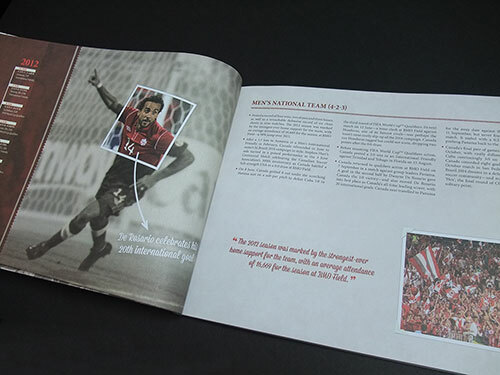 The final product and following appreciations was above my expectations. 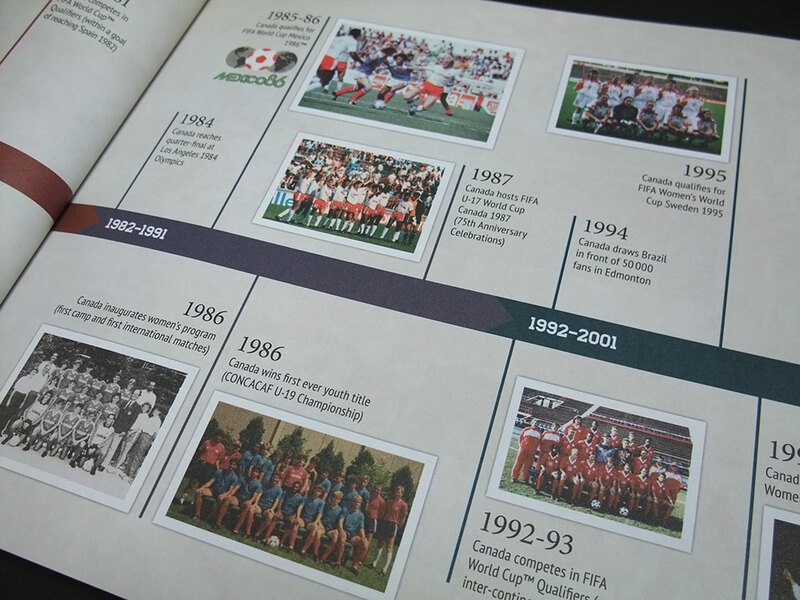 As you may know, Canada will be hosting the FIFA U-20 Women’s World Cup in 2014 and the FIFA Women’s World Cup in 2015. 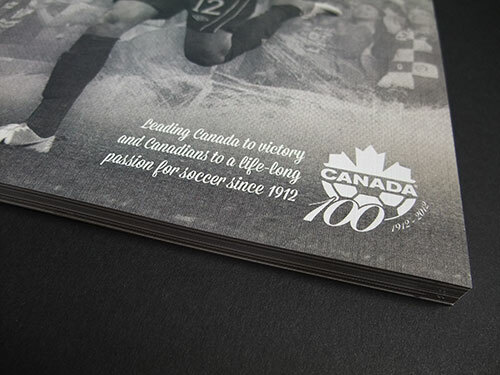 As the designer for Canada Soccer, I’m involved in some of the design work needed by the Women’s World Cup Canada 2015 National Organising Committee. 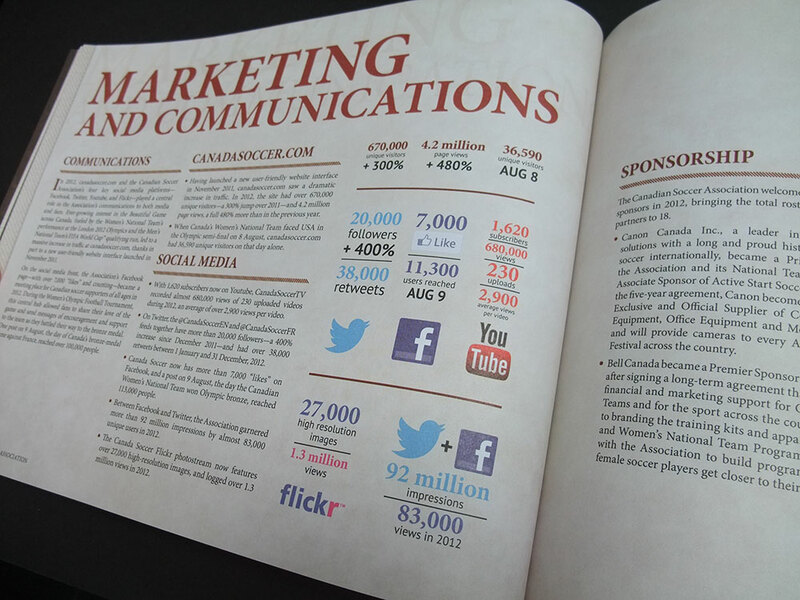 Here are few of many applications I worked on so far. 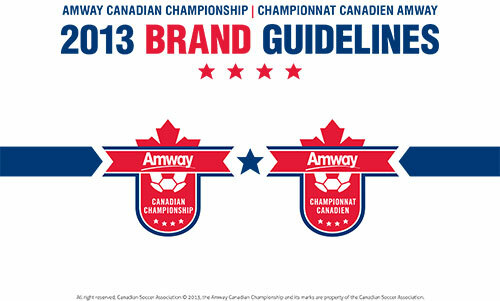 After Amway renewed their title sponsorship of the Canadian Championship, I was tasked in updating its visuals and brand. 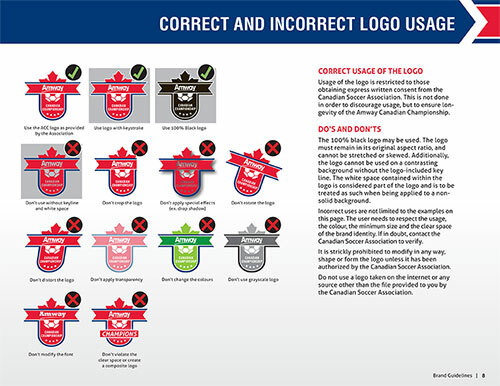 Again, the logo was not going to change, but I needed to create brand guidelines and update all applications (stationary, PowerPoint theme, etc.) 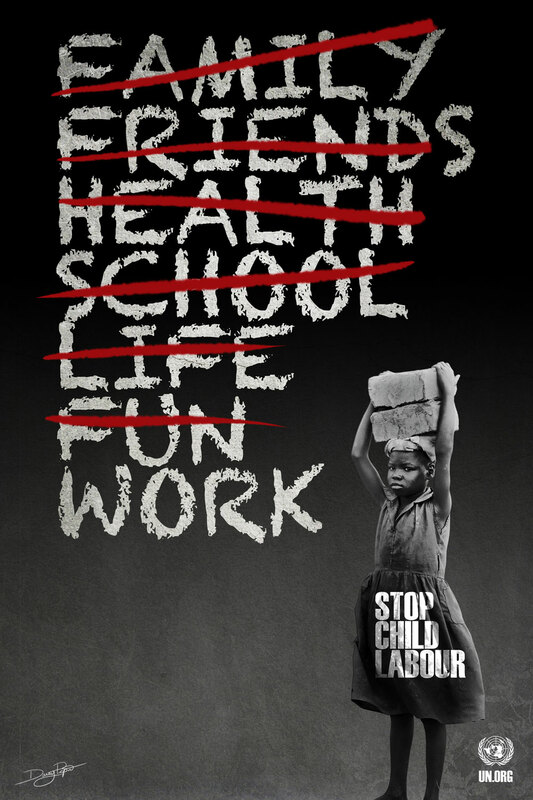 accordingly. 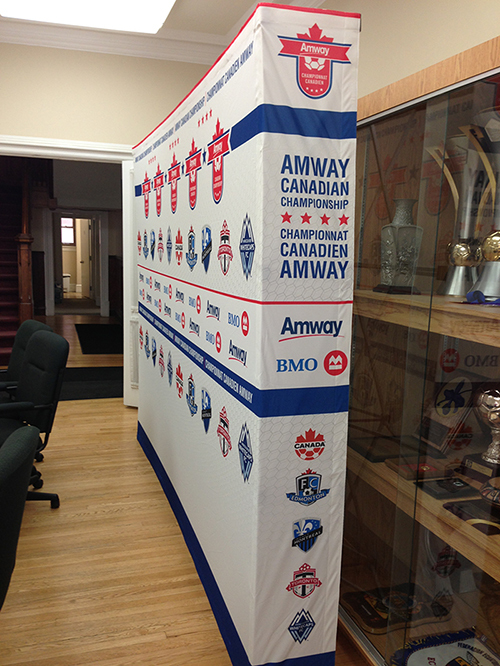 Also I needed to create a large backdrop that would be used behind the players and coach in the pressroom for media conferences and interviews. You will observe that I included the hexagonal mesh into the design to tie it with the Canada Soccer branding. Below are few pages from the brand guidelines and pictures of the media backdrop. 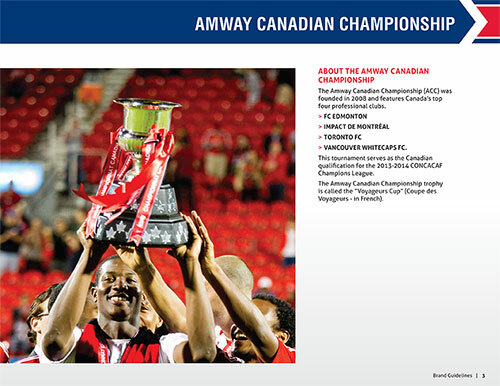 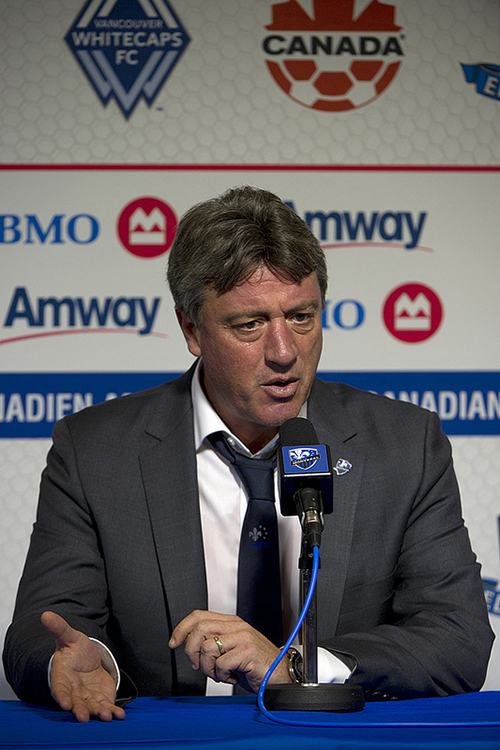 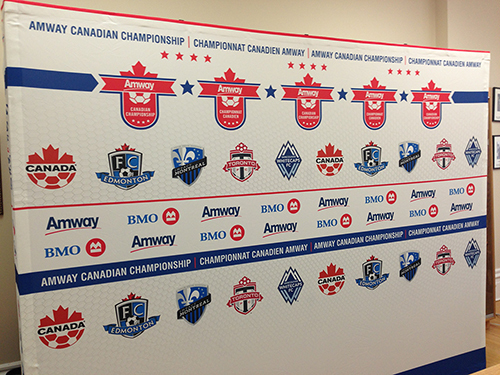 Note: The Amway Canadian Championship is the tournament involving the 4 Canadian professional clubs (FC Edmonton, Impact de Montréal, Toronto FC, Vancouver Whitecaps FC) and serves as the Canadian qualification for the CONCACAF Champions League. 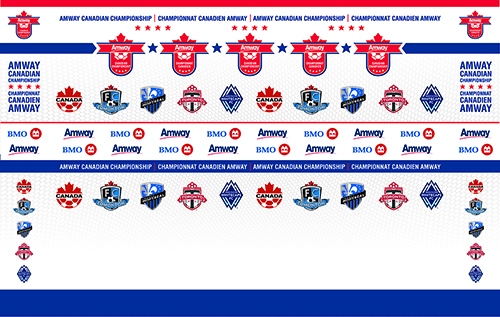 The 2013 Canadian Champion is the Montréal Impact.